Ten years has just flown by, we take a look back at the week we spent in Dallas. 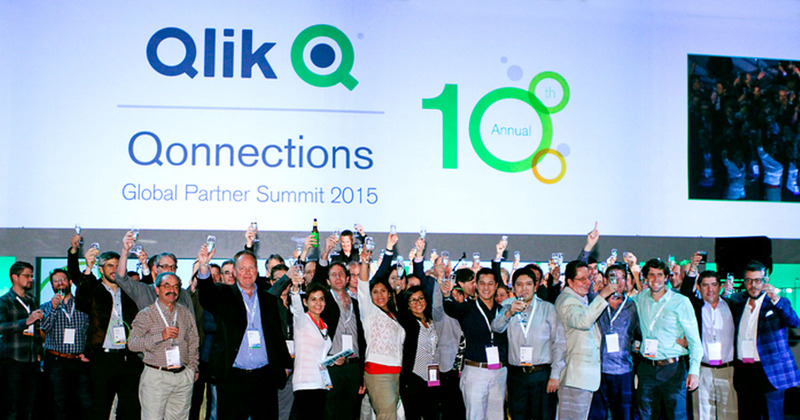 Want to relive the fun you had at #Qonnections? Or couldn't make it but want to see what happened?